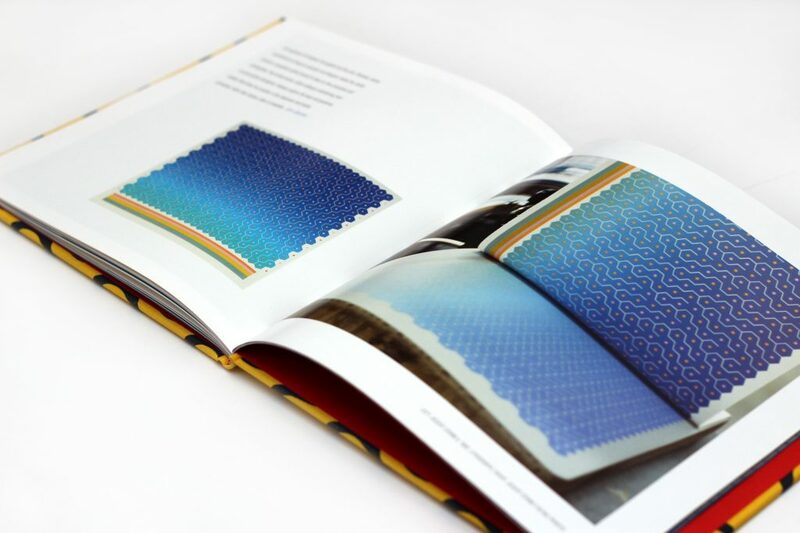 The exhibition and publication were made possible by special project support from the Estate of Edna Wright Andrade. 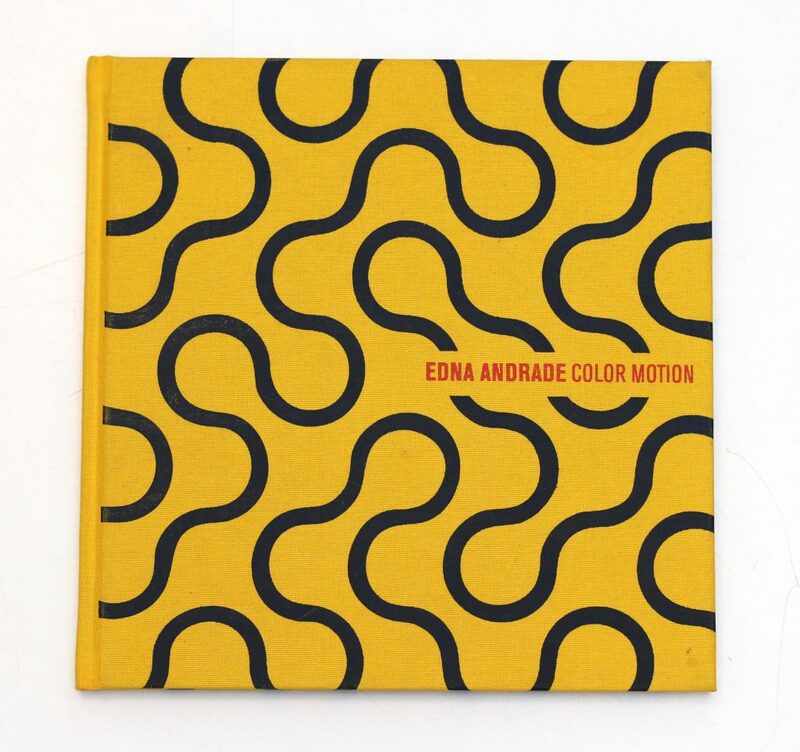 Noted Philadelphia artist Edna Andrade (1917-2008) is best known for her hard-edged Op Art abstractions. This retrospective exhibition was the first dedicated to her printed works and brought together over two dozen prints created in the 1960s through 1980s. 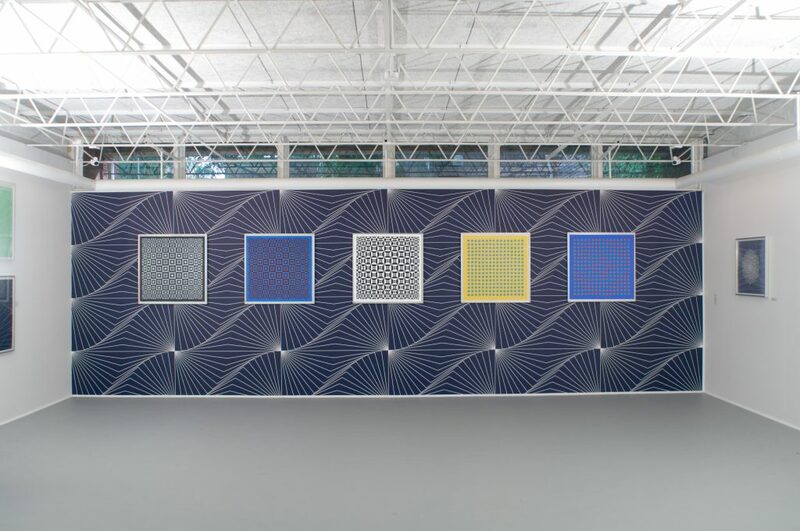 The exhibition installation featured three walls covered in Andrade print motifs, designed by ANONA Studio.